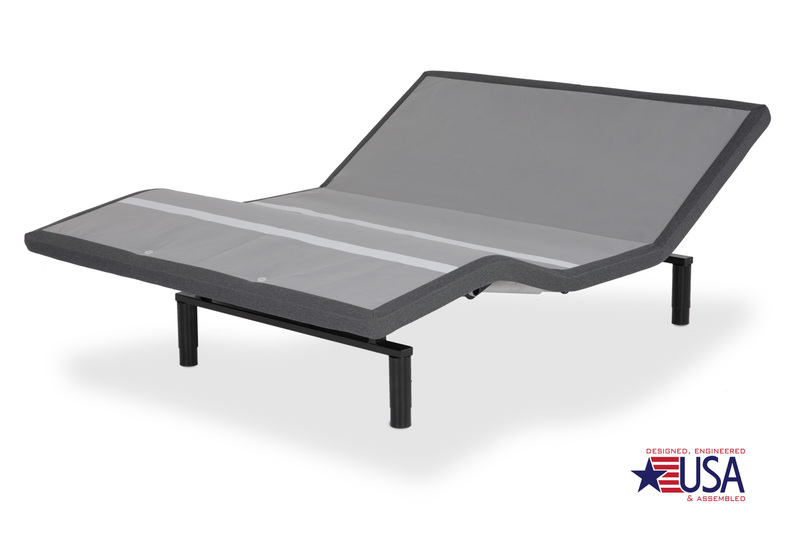 Don’t let it’s name fool you because the Simplicity 3.0 adjustable bed frame by Leggett & Platt is anything but simple. Keeping par with higher priced model bases, the Simplicity 3.0 comes packed with luxurious features that are sure to help turn your bedroom into a relaxation retreat. 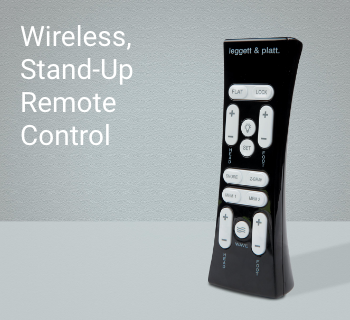 On top of one-touch power down and one-touch-to-flat buttons, the Simplicity is the most affordable of Leggett & Platt’s bases to come with programmable positions and Wave massage technology. The full-body duel-side massaging combined with these customizable positions mean the Simplicity 3.0 is an investment that’s guaranteed to make the bedroom truly perfect for you. What’s the difference between Leggett & Platt’s Simplicity 3.0 and Falcon 2.0+ model bases? 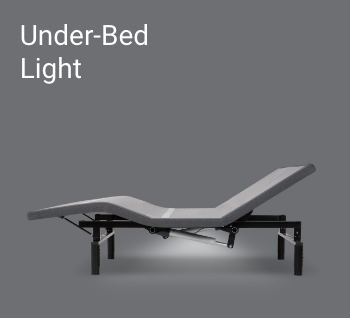 The Simplicity 3.0 has programmable bed positions, while the Falcon 2.0+ does not. 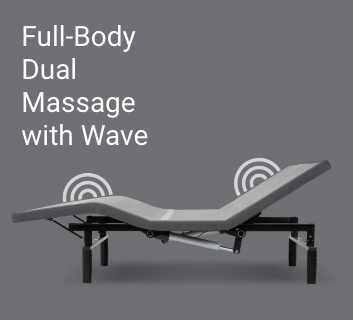 The Simplicity 3.0 features Leggett & Platt’s Wave massage feature, while the Falcon does not have massage. The Simplicity 3.0 is not named after a bird, but the Falcon is. 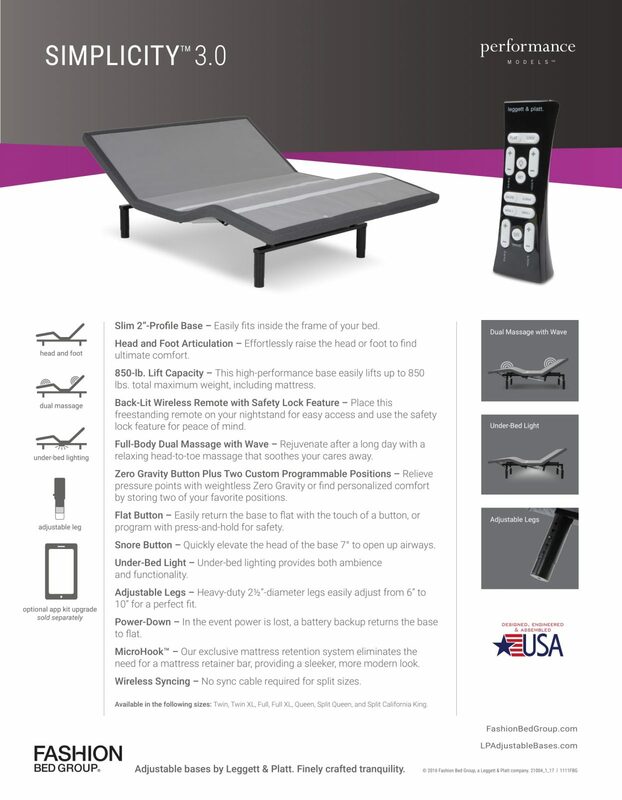 Your purchase of the popular Simplicity 3.0 adjustable bed base comes with varying degrees of protection by L&P’s 1-3-25 year adjustable bed warranty.